If you still trying to find insurance for yourself or your family member, here are some of the top picks insurance in the Philippines as suggested. Something needs to change. For anyone thinking about financial products, here's some good information on an option many of Filipino find valuable. 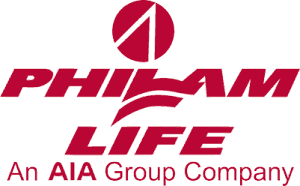 Sun Life of Canada (Philippines) Established in 1985. provides a different range of financial products such as Financial planning and guidance, Life Insurance, Investments products, Health Insurance and Asset Management. Sun Life's goal is to educate filipino the value of financial security. 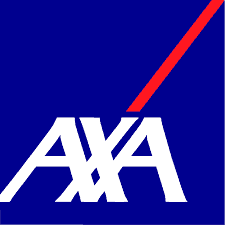 AXA Philippines Established in 1999 and one of the largest and fastest growing insurance company in the philippines. Provides financial security, Life Insurance and general insurance products. 3. Philippine American Life and General Insurance Company, Inc. Founded in 1947, an association between The Philippine American Life and General Insurance Company and Bank of the Philippine Island. Offers Financial products for both Individuals and Corporations. Individual Products such as Protection, Health, savings and insurance with investments. 4. 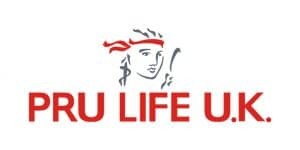 Pru Life Insurance Corp. of U.K.
A Subsidiary of British financial services giant Prudential plc. Founded in 1948 its main headquarter in London, UK. Offers protection, investments. education, medium to long term savings and retirements plans. Manulife Philippines established in 1907. A subsidiary of Manulife Financials Corporation based in Canada. Offers products and solution such as Protection, Wealth, Retirements, Education and Health. Also, offers business solution such as Group Personal Accident Insurance, Business Retirement, Group Life Insurance and Borrowers' Credit.